Amsterdam, New York, 17 November 2016 – Today, on the eve of Universal Children’s Day, International children’s rights organisation KidsRights has announced the three finalists for the International Children’s Peace Prize 2016. From a record number of 120 international entries, the Expert Committee chose Divina from Cameroon, Kehkashan from the United Arab Emirates and Muzoon from Syria. According to the Committee, all three have improved the rights and position of children in unique and tangible ways. Every year, the young prize-winner gains an international platform to share his or her message with hundreds of millions of people worldwide. 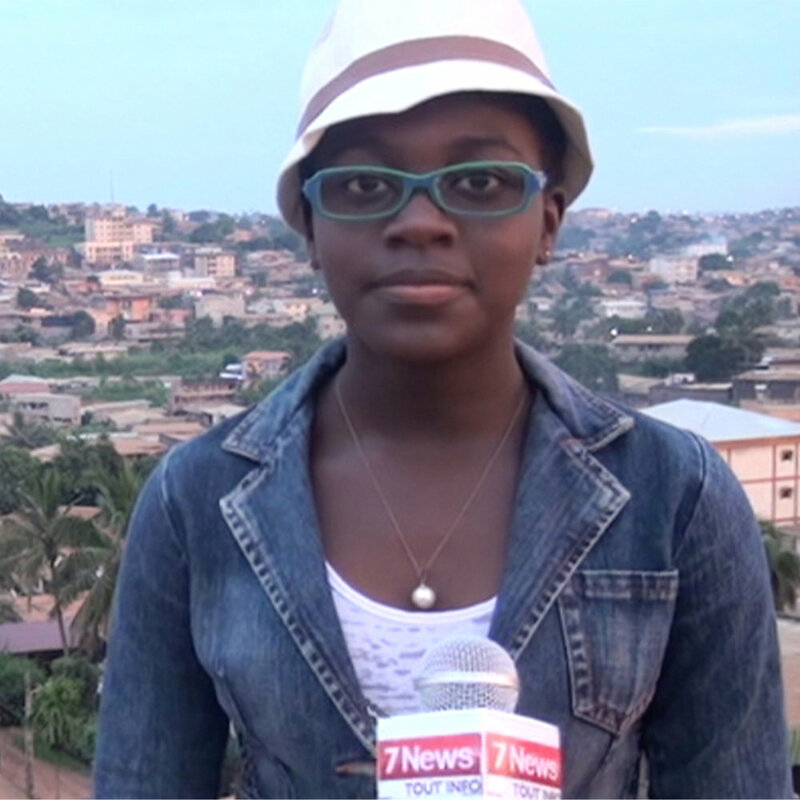 In line with tradition, the Children’s Peace Prize will be awarded by a Nobel Peace Laureate. This year, Nobel Peace Prize winner of 2006 Muhammad Yunus will present the prize in the Hall of Knights (Ridderzaal) in international city of peace and justice The Hague on 2 December, in the presence of the world press and numerous prominent guests. 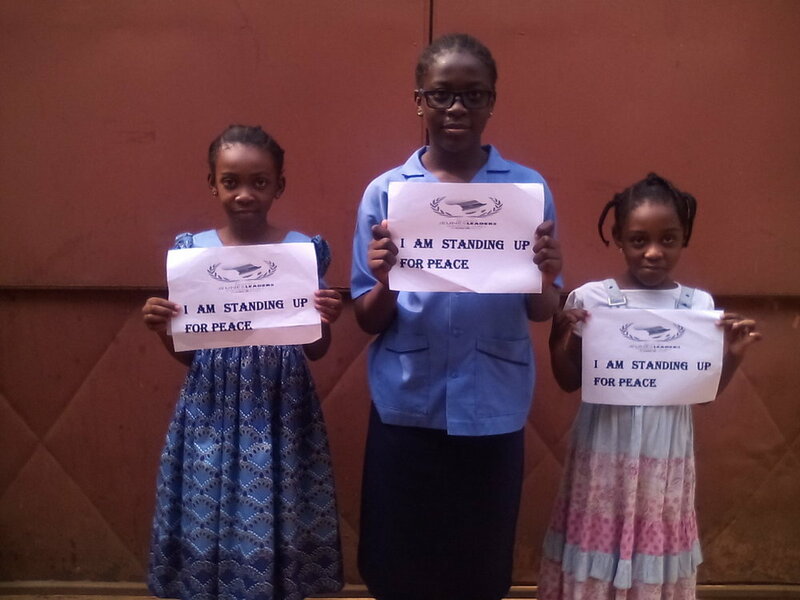 Divina Maloum (12 years old, Cameroon, theme: peace) launched the I am standing up for peace movement in Cameroon after learning about the impact of extremist violence in her region. Divina educates other children on the dangers of violence and radicalisation, urging them to fight for peace. Although the programme has already reached 5,000 children in her own country, Divina remains ambitious. She aims to use her nomination to continue her actions beyond the borders of her own country. In this, Divina is backed by the organisation that nominated her for the Children’s Peace Prize: Réseau des Jeunes Leaders des Nations Unies. 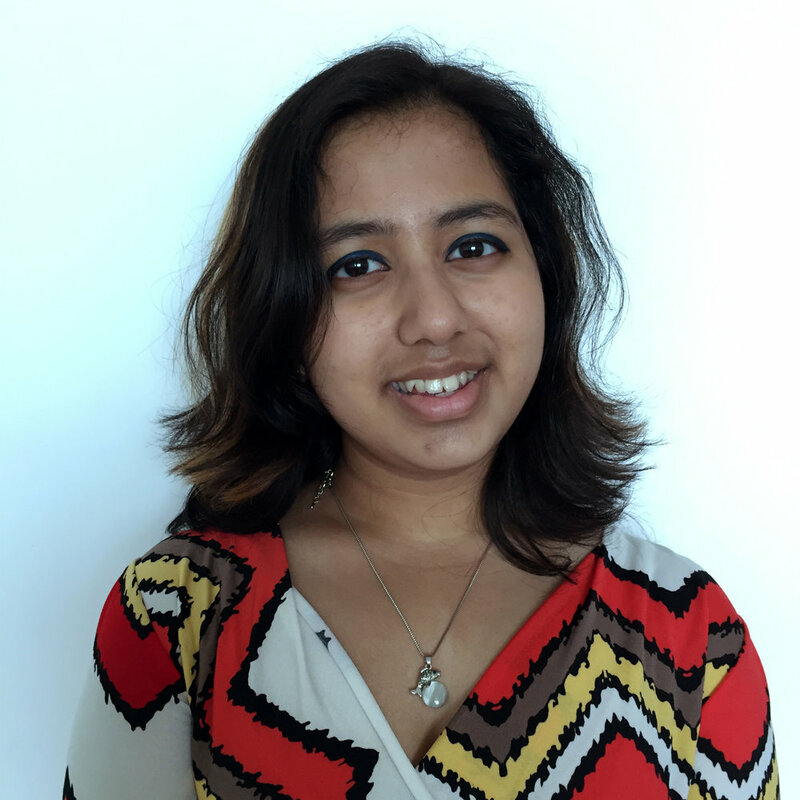 Kehkashan Basu (16 years old, United Arab Emirates, theme: environment) began campaigning to protect the environment at an early age. At the age of just eight, she organised an awareness-raising campaign for the recycling of waste in her neighbourhood in Dubai. In 2012, she founded her own organisation, Green Hope, which runs waste-collection, beach-cleaning and awareness-raising campaigns. Through a series of campaigns and lectures, she has demonstrated to thousands of school and university students how important it is to care properly for the environment. Kehkashan has addressed various international conferences and Green Hope is now active in ten countries with more than 1,000 young volunteers. Kehkashan was nominated by her father. 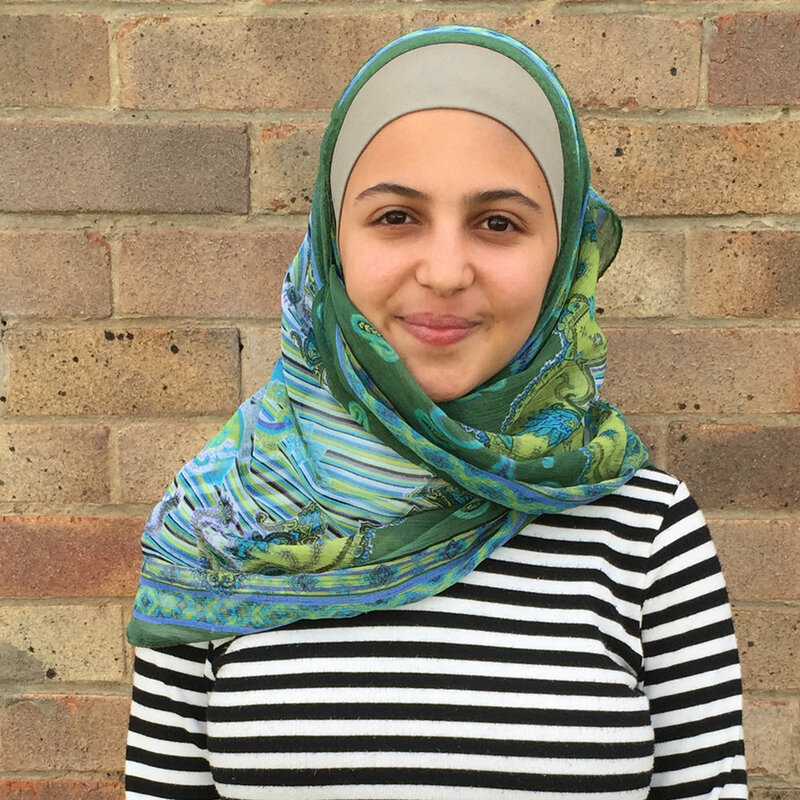 Muzoon Almellehan (18 years old, Syria, theme: child refugees) was nominated for the Children’s Peace Prize by Children’s Peace Prize winner and Nobel Peace Laureate Malala Yousafzai and The Malala Fund. Muzoon comes from Syria, but the ongoing war forced her to flee her home country with her family three years ago. In a refugee camp in Jordan, she soon set up a campaign to provide girls in the camp better access to quality education. She also campaigned against the forced marriage of very young girls. 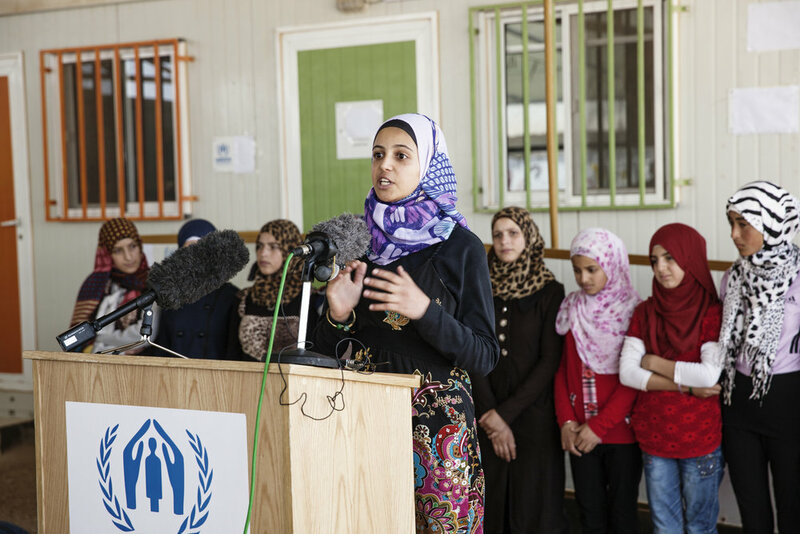 In the refugee camp, Muzoon went from tent to tent to talk to children and parents. She succeeded in convincing many parents to send their daughters to school. Her courageous work has attracted international media attention and she has met several world leaders to discuss the problems in refugee camps. Since the summer of 2016, Muzoon and her family have been living in the United Kingdom. KidsRights is an international non-governmental organization that promotes the wellbeing of very vulnerable children across the world and advocates the realisation of their rights. KidsRights strives for a world where all children have access to their rights and are enabled to realise the great potential they carry within them. KidsRights sees children as changemakers with the power to move the world, and facilitates in voicing their opinions and taking action in order to bring about change. 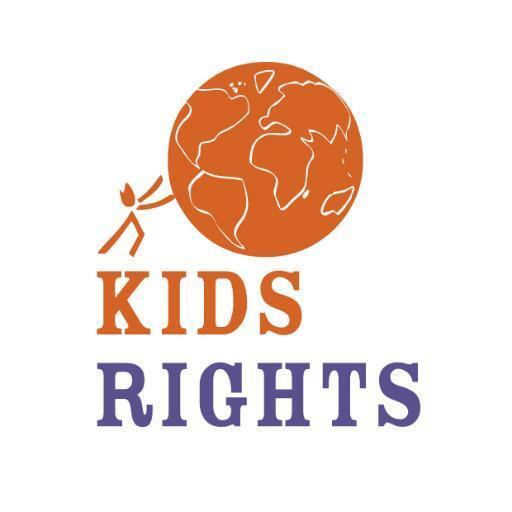 KidsRights supports children by commanding global attention for the realisation of children’s rights and acting as a catalyst to ignite change, together with children and youths. We support this with research and action. In order to gain insight into the status of children’s rights, KidsRights frequently conducts research. The foundation also finances local projects aimed at directly improving the rights of vulnerable children and stimulating child participation and change-making by youths. Please visit our website to find out more about KidsRights: http://www.kidsrights.org.